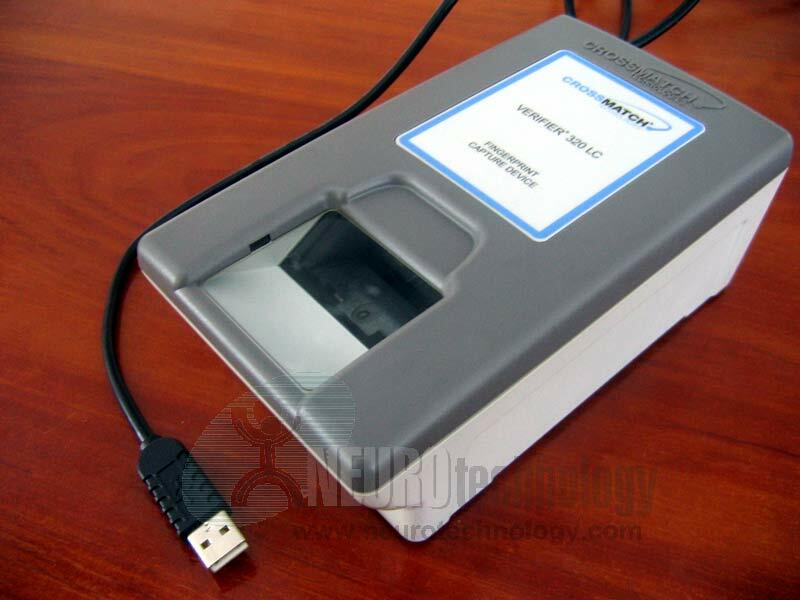 Cross Match Verifier 320 is an optical USB 2.0 fingerprint scanner that allows to capture 2 flat fingerprints simultaneously or 1 rolled fingerprint. The scanner has been certified by FBI as IAFIS Appendix F and FIPS-201 (PIV) compliant. Support modules for this scanner are included in MegaMatcher 11.1 SDK, MegaMatcher On Card 11.1 SDK, VeriFinger 11.1 SDK and Free Fingerprint Verification SDK. Note that FFV SDK will allow to capture only single fingerprints using this scanner, as it does not include fingerprint segmentation components. 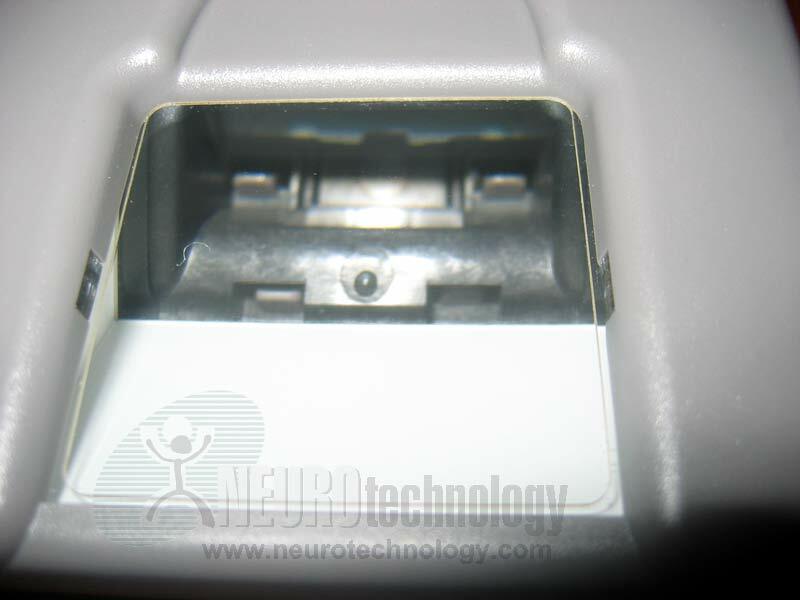 Order Verifier 320 LC at Biometric Supply – a subsidiary of Neurotechnology.